How long can I wear the Sacroiliac Belt for? 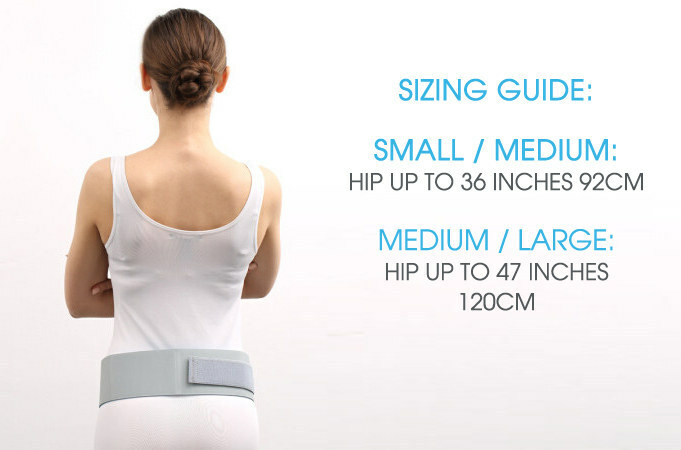 The Sacroiliac Belt can be worn for as long as you feel necessary, however we recommend that you take regular breaks. Can I wear the Sacroiliac Belt while I sleep? Who can wear the Sacroiliac Belt? The Sacroiliac Belt is suitable for most adults. If you are unsure about wearing the brace for a condition or after surgery, please speak to a professional before use. How do I wash the Sacroiliac Belt? We recommend wiping the Sacroiliac Belt with a damp cloth and leaving it to dry naturally.